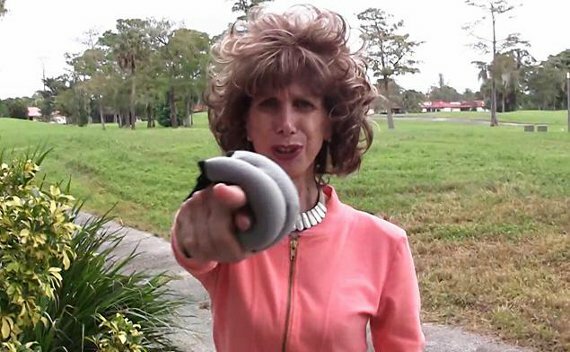 Joanna Rohrback has developed the latest hit in full body exercises. Get ready to Prancercise! Tired of going to the gym? Looking for something new and invigorating? 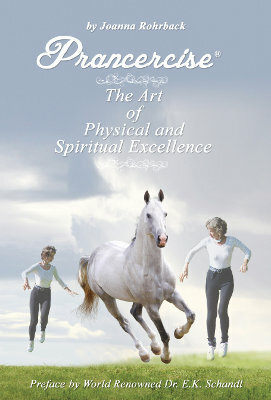 Let Joanna demonstrate the elegance of Prancercise. Sometimes it takes a 68 year old woman to shake the fitness world out of its rut. Prancercise has motivated me to approach life with a gallop! I highly recommend checking out the website and buying the book on Amazon (or at least reading some of the reviews).